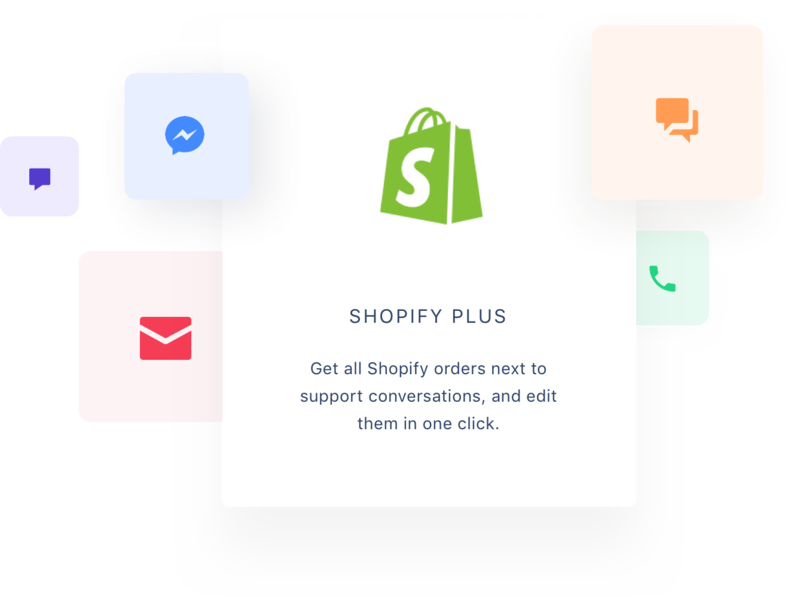 To achieve customer success on your Shopify store, our help desk offers instant support to facilitate customer interaction for a better customer experience. As an ecommerce website, it is incredibly important that you know your customer. Customer interaction is one of the best ways to improve customer loyalty, and instant support makes that happen. 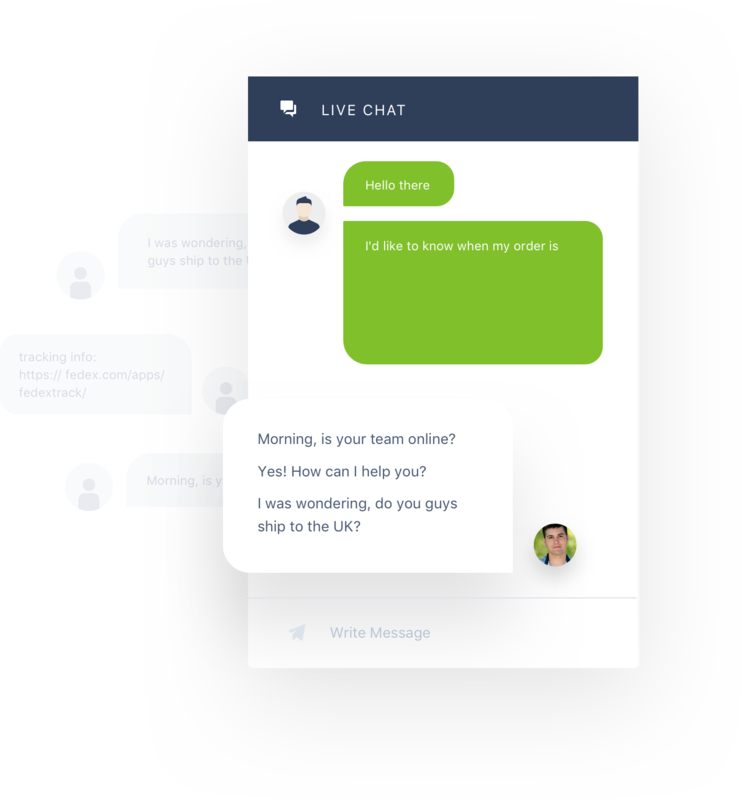 While live chat is a great way to provide this, it only covers one channel of customer support. In order to provide comprehensive instant support, you need to be able to support multiple communication channels, including social media networks like Facebook and Instagram. The problem with standard customer service for live chat, Facebook Messenger, Instagram, and Gmail is that they all require different tabs. This makes it much harder to keep track of customer conversation histories, especially when combined with your ticketing system, order tracking app, and other support channels vital to your ecommerce website. If you can’t effectively provide support through multiple communication channels, your customer loyalty and brand loyalty will suffer with every extra minute spent waiting for help. 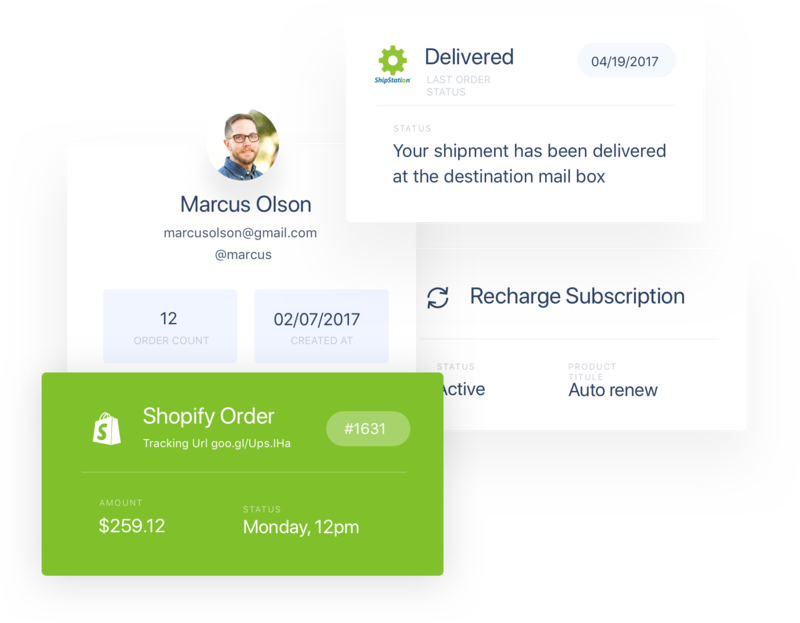 Gorgias is a help desk solution that will change the way you provide customer service for your Shopify store. Gorgias takes customer information and automatically sorts any customer requests you receive so that it can be seen by the right person or responded to automatically. It can provide automated order tracking, update shipping information, and more without the need for customer support to be involved, making instant support even easier. 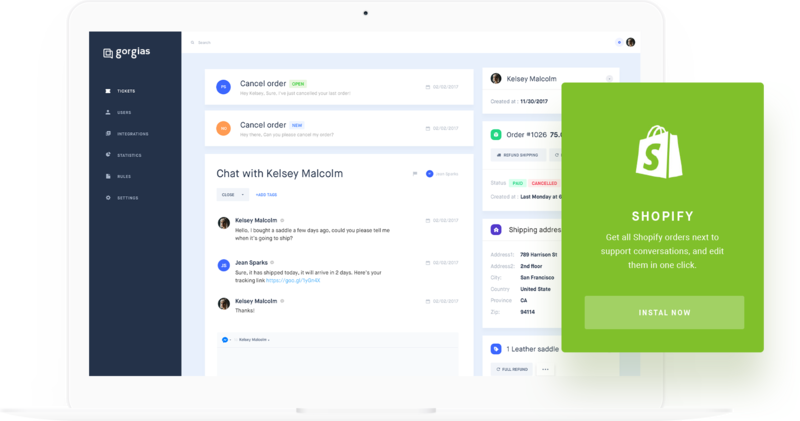 No longer will your checkout conversion suffer because the chat took too long to answer or you left messages unread, degrading your customer experience on social media. Gorgias even stores customer information and conversation history to allow for customer follow up, increasing customer retention and improving the chances that you will receive a referral from your customers. A customer referral is one of the most valuable marketing tools you have, mainly because it is free, proof of good customer experience and highly visible on Facebook and Instagram! Getting to know your customer helps you to tailor your customer service to better meet their needs. With Gorgias, you can instantly provide the level of support required for customer success.